In my seventeen years of providing mobile notary services, I have had an opportunity to go to many locations and places! 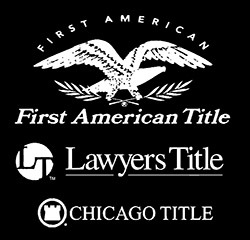 As a Mobile Notary and Loan Signing Agent, I will travel to wherever the client needs me. I often go to offices and places of business, being that working professionals are unable to leave their location. One day I entered into a studio design company in which the signer had just won an Oscar for costume design! I had the pleasure of notarizing his documents, then got a personal tour of his artwork that had appeared in multiple movies. At another mobile notary location, I walked into the company office and there were giant statues of apes and dragons everywhere. The signer of the documents was a famous special effects designer from Japan. Not only did I have an opportunity to notarize his business documents, he spoke with me about his life, and how he built his company. As a mobile notary, I often go to nursing homes and hospitals. People in hospitals often need a Power of Attorney or an Advanced Health Care Directive notarized. Whenever I have to travel to such locations, I always make it a point to make the signer of the documents and family members feel comfortable and relaxed, given the situation at hand. 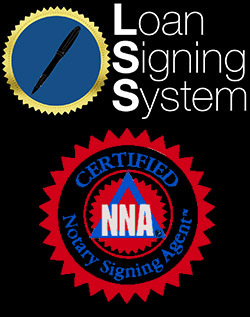 Often people who are in jail or prison will need their documents notarized. My role as a mobile notary is vital in these types of situations. People in jails or prisons often need a Power of Attorney or forms pertaining to marriage when incarcerated notarized. One holiday season, the signers requested that I meet them at the mall to sign the loan documents. So in between their holiday shopping I notarized their loan documents. It was a beautiful atmosphere to notarize escrow documents. As a mobile notary, I’m happy to come to your location, wherever that might be. Copyright © 2018 Mobile Notary by Andrea. All Rights Reserved.